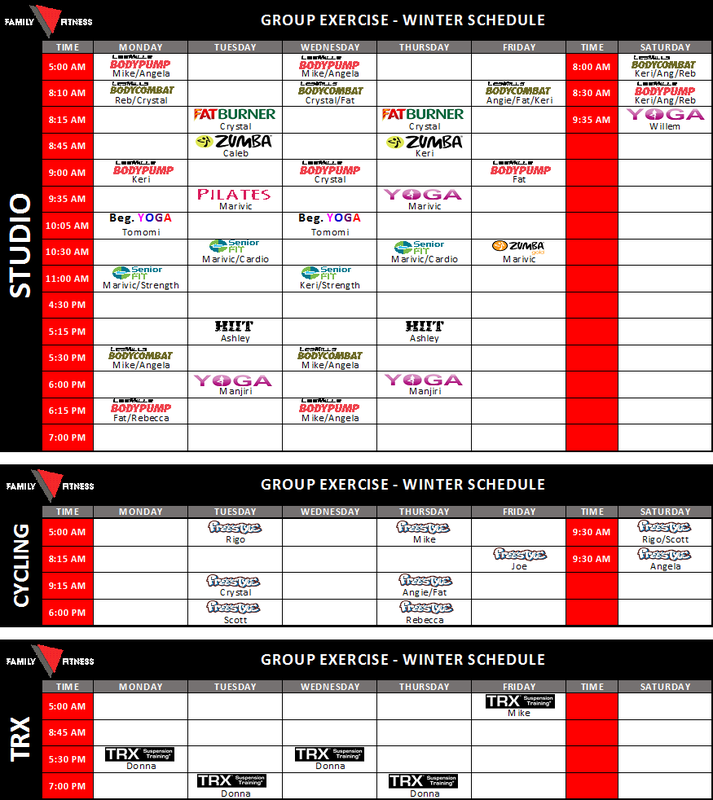 Crystal has extensive training and experience in Group Exercise and Personal Training disciplines. She has been with Family Fitness since the club opened. 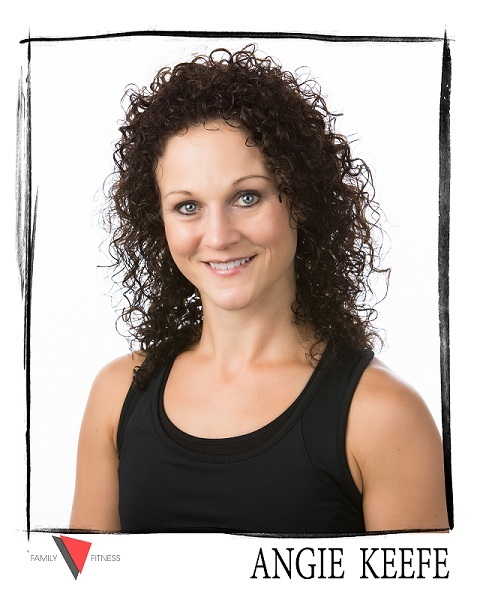 She manages all aspects of Group Fitness classes and directs our Personal Training department. 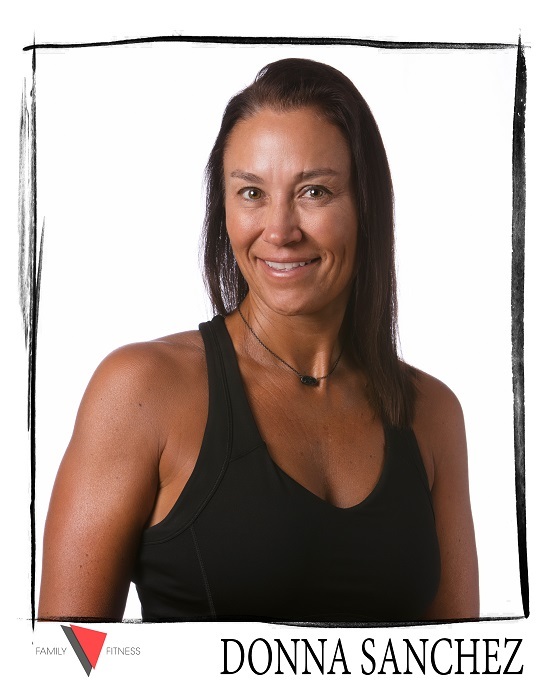 Her credentials include AFAA Personal Trainer, AFAA Group Exercise, Stamina Pilates Reformer, TRX Suspension Training and numerous specialty certifications. Crystal is very passionate about providing our members with the best possible experience each time they walk through our doors. 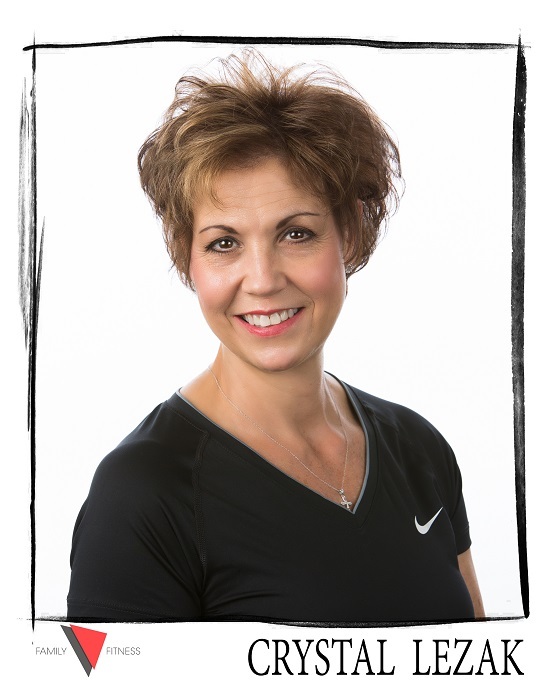 Elizabeth has been with Family Fitness since April of 2005. 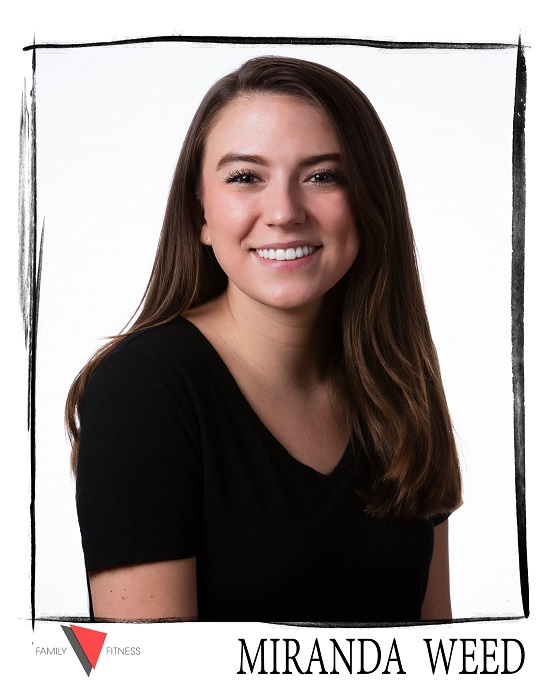 She started working part time at the front desk, and over the years her duties slowly grew into what is now a full-time position as Membership Coordinator. Although she is busy, Elizabeth tries to work at least one desk shift a week. Getting to chat and make relationships with members and potential members is what she enjoys most. When away from the club, Liz is happy spending time with her husband and three children. While Mom is working, her babies have had the best care in Family Fitness' awesome Kid’s Club. Being a part of this company also means you get to work close to your children, and that is something any parent would feel grateful for. Elizabeth enjoys art in her spare time and is frequently incorporating that into her work. Whether it's on the walls of the kids club or a window painting, she is happy to use her talents for a job she loves. 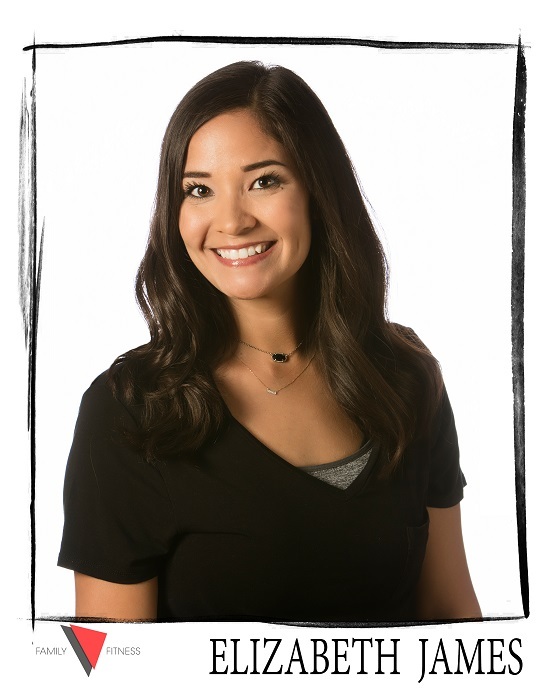 After working in the Family Fitness Kid’s Club in high school, Miranda attended the University of Texas and received her bachelor’s degree in Biology in 2018. She is now working as the Staff Coordinator for Family Fitness. Her favorite part of working at the club is working with some of the same people as she worked with in high school and also meeting all of the amazing new staff. Talking to the members always puts a smile on her face, and her goal is to get to know all of the members better. 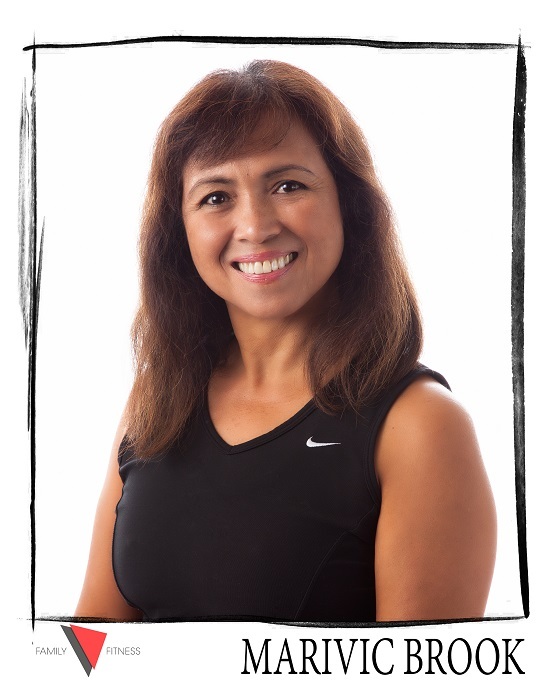 She loves the feeling of community that Family Fitness fosters in the staff and the members. When she’s not working at the club, she loves to be outdoors, cook, read, travel to new places, and hang out with her family and friends. 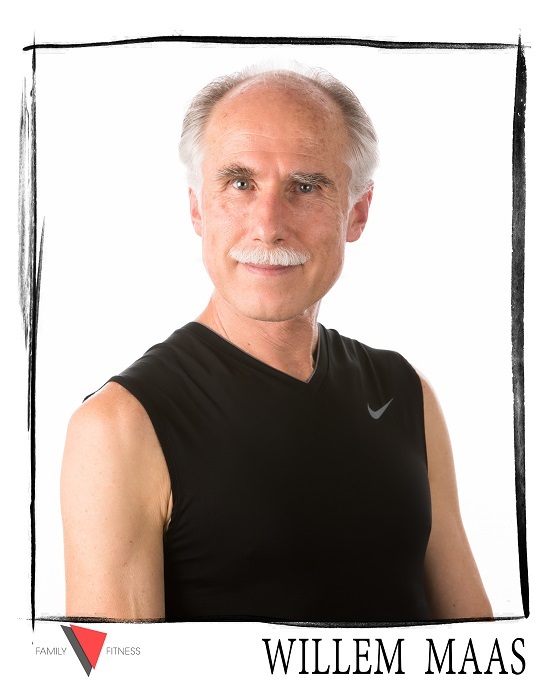 Willem has been teaching yoga at Family Fitness for 9 years. 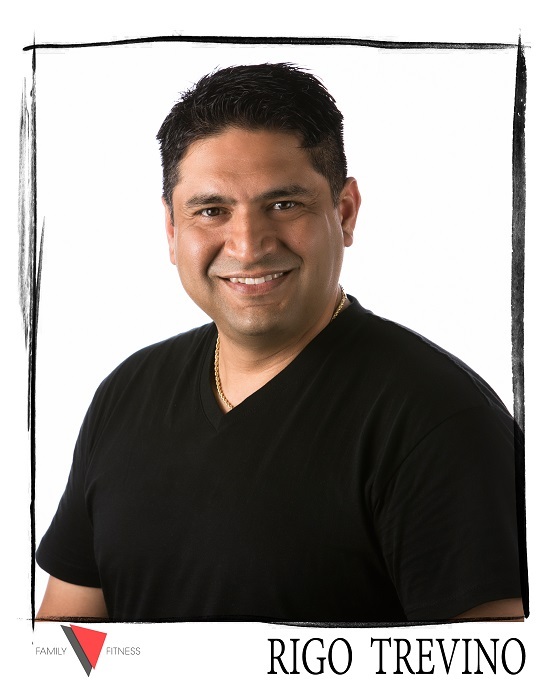 He instructs Yoga and is certified in YogoFit as well as Les Mills BodyBalance. He is registered with Yoga Alliance (E-RYT 200 RYT 500), is a certified Yoga Therapist (IAYT), specializing in Musculoskeletal and Movement Therapeutics. Willem is a practicing engineer, competitive long distance runner and developed a passion for Yoga. Employing his engineering design skills, health awareness plus Yoga training he is always searching for innovative ways to engage his classes. His mission is to allow his clients to realize that Yoga facilitates musculoskeletal engagement and neuromuscular awareness simultaneously. Willem believes that the architecture of Yoga complements every body’s fitness and life journey gracefully. Rebecca Baldridge has been a Family Fitness employee since 2006, starting as a salesperson, then becoming a certified personal trainer and group fitness instructor. 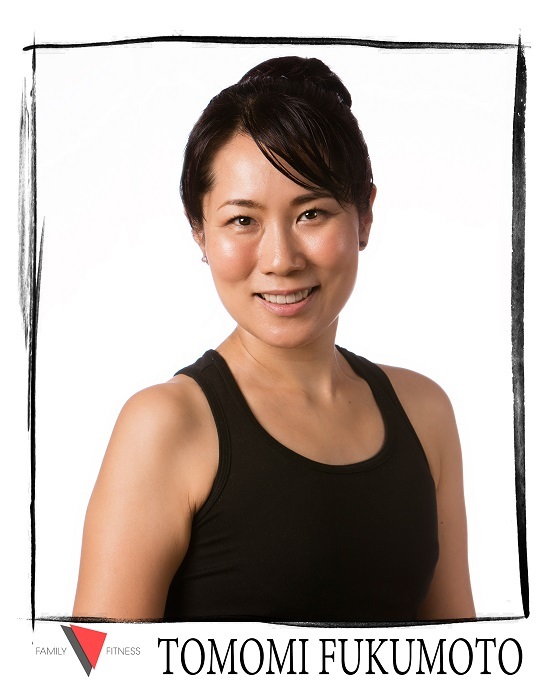 She works as a Licensed Physical Therapist Assistant full time and is a certified Les Mills Bodypump, Les Mills Bodycombat, Freestyle cycling and TRX instructor. 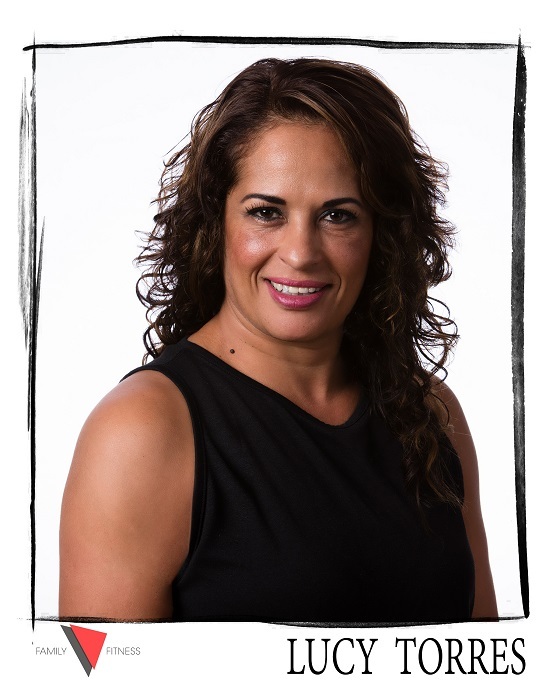 Crystal has held her personal training certification through AFAA, Athletics & Fitness Association of America, with 16 years experience helping others achieve their personal goals of health, wellness and success. 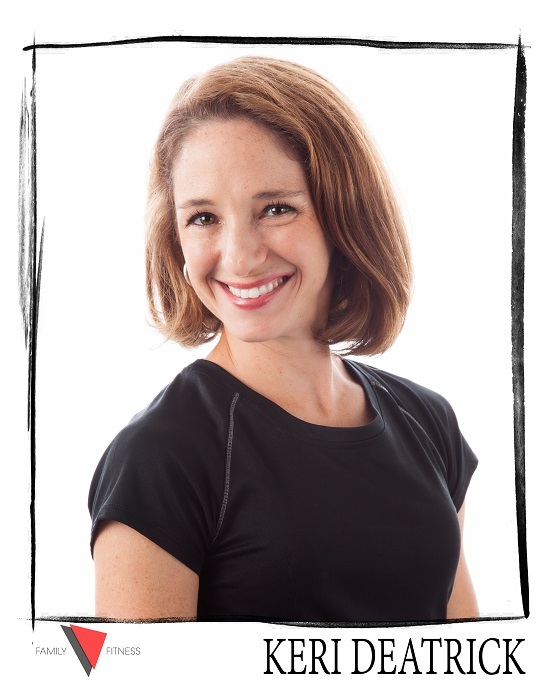 She has worked with people of all ages and is able to design individualized programs for people regardless of their fitness levels or limitations. She recognizes the importance of proper technique and form for optimum success of her clients. 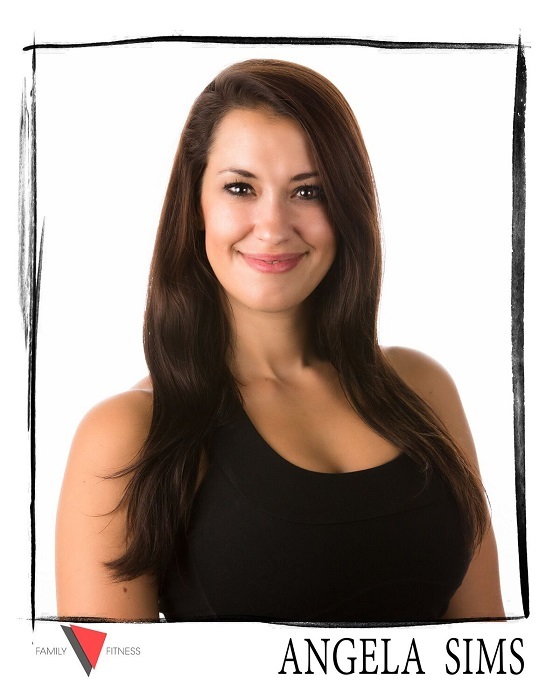 Crystal enjoys seeing her clients achieve their personal goals through determination and consistency. Kamila has been living an active and healthy lifestyle her entire life. She started swimming at the age of 5, and by the age of 9 she became the swimming champion of Poland, which she continued to hold for the following 17 years. She represented the Polish National Swim team during International swim competitions since she was 13 years old and swam in the Olympic Trials in 2016 (falling only hundreds of a second short of the qualifying time, but still has a goal to make the Olympic Games). She holds a master’s degree in Tourism and Hospitality Management with a specialization in Sports Events Management. 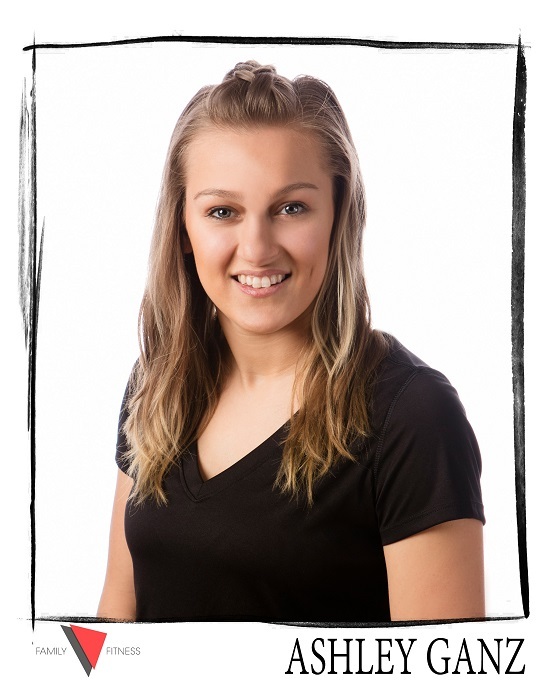 Kamila also holds a bachelor’s Degree in Tourism and Recreation with a specialization in New Forms of Gymnastics/Fitness. She is a Swim Coach/Instructor through USA Swimming, a former competitor in MTB (professional mountain biking), has experience teaching many group exercise classes. 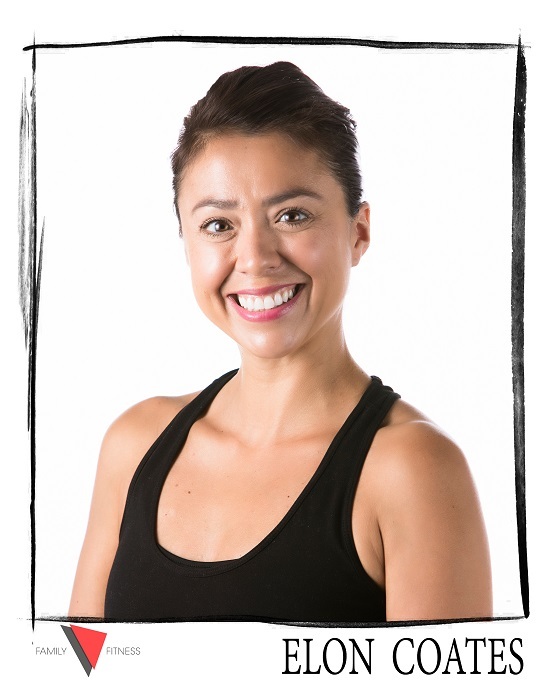 Kamila truly believes in what she does and is passionate about sharing her knowledge of health and fitness with others. Her son Piotr and husband Adam continue to push her to be the best person she can be professionally, personally, and athletically. Rob Slagle has been a CPT for Family Fitness for 3 yrs. now. 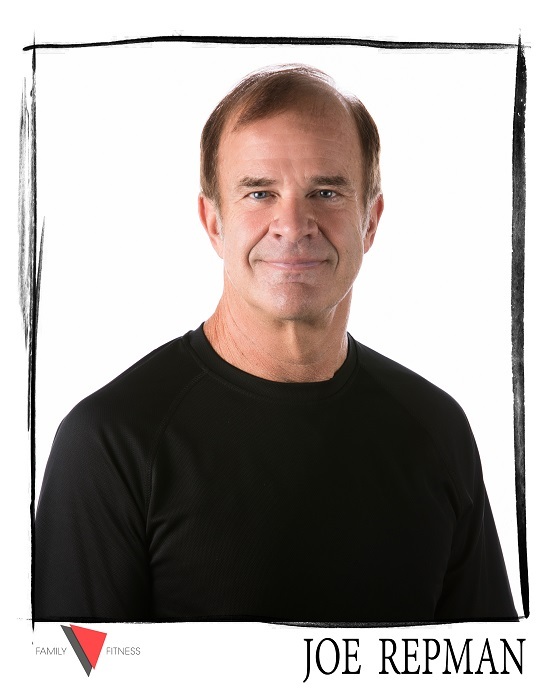 He is certified through the National Academy of Sports Medicine (NASM), the 'gold standard', and the Corrective Exercise certification is what he uses most. Rob's clients, at Family Fitness, have ranged in age from 12 to 77 yrs. of age. 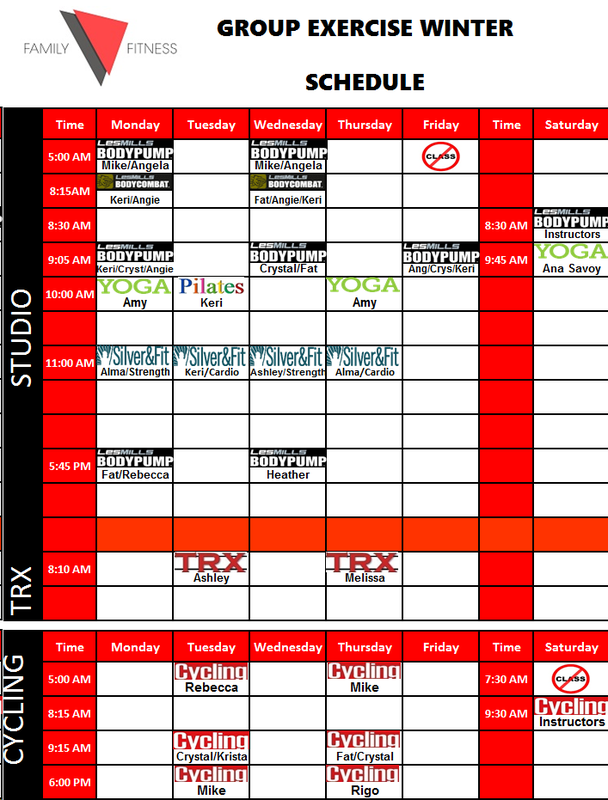 He loves to teach, train, educate & motivate the clients Family Fitness affords him. 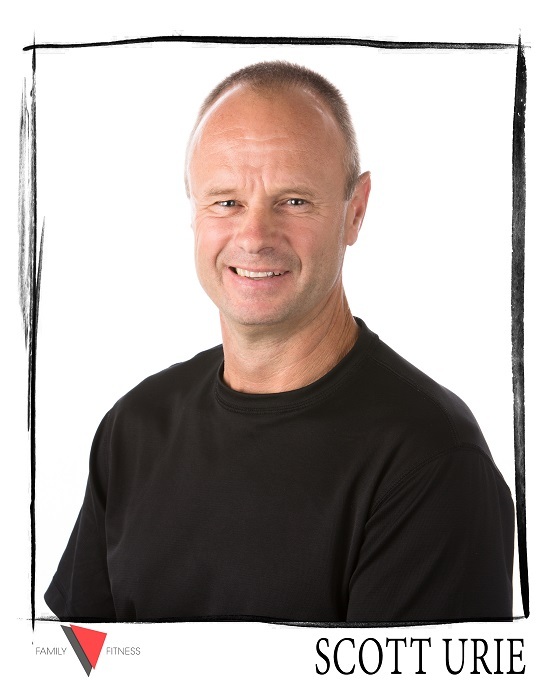 Rob's belief in efficiency and his focus on form & technique assures the clients he trains the best benefit of the exercise and use of their time. 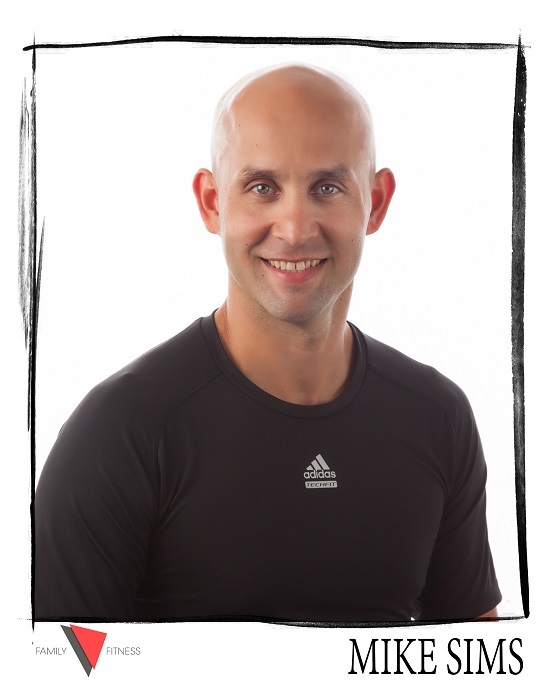 Tom has 15 years of personal training experience and 10 years at Family Fitness. 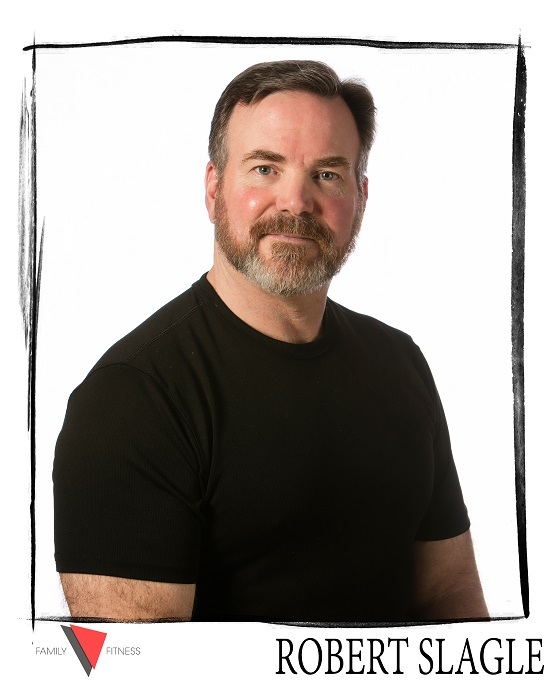 He holds a Master's Personal Training certification with the National Gym Association. This association promotes drug free training as well as proper nutrition. This is something Tom believes in and enjoys sharing his knowledge with his clients. 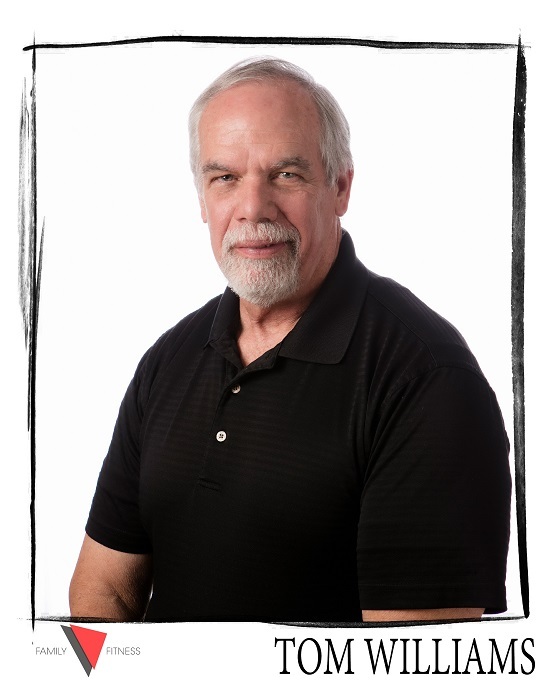 Tom has worked with adolescents, athletes, adults and special needs clients to develop specific programs for their individual safety and success.